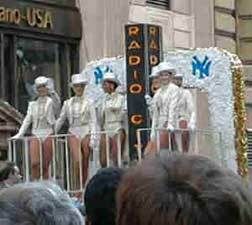 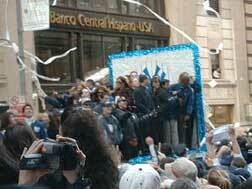 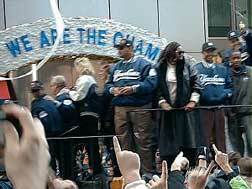 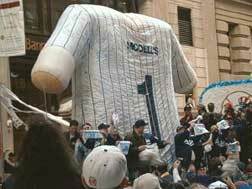 October 23, 1998, The Yankees Victory Parade started at Battery Park on the Southern end of Manhattan and followed Broadway uptown to City Hall. 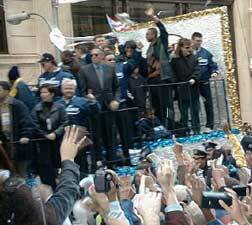 Along the way hundreds of thousands (if not millions) of fans cheered 1998 World Champions along! 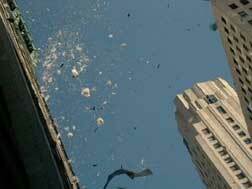 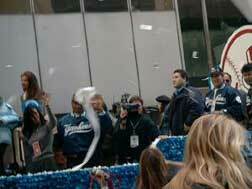 Tons of confetti showered Broadway even before the parade passed by.